For most people, a major concern when they come to Turkey is how to stay connected to the Internet. We are addicted to it and most of our daily lives require it, whether this is to chat with friends on Facebook, upload photos online, use maps, or gain access to mobile apps. Many people activate roaming on their mobiles, but this can be costly. Just last month, a woman was handed a £12,500 bill by her supplier! She was using the hotels Wi-Fi while in Turkey but this cut-out and her foreign mobile Internet provider automatically took over. This month, I was asked to review the 4G devices supplied by Rent and Connect Turkey. They are a Wi-Fi provider that aims to keep visitors to the country connected 24/7 at low costs. I will talk more about them later but thought this was a good opportunity to discuss Internet options that are available to travelers and holiday makers in Turkey. The most traditional way of avoiding roaming charges is to get a prepaid Turkish simcard. In Turkey, there are 3 cellular providers. Turkcell, Vodafone and Avea. Their rates are usually similar and plans include data access, voice calls and SMS. Copies of your passport are needed to purchase the cards but if you plan to stay in the country longer than a month, you also need to register your foreign phone and pay tax. Almost every restaurant, bar and hotel in Turkey has Wi-Fi connection that is offered free to customers. 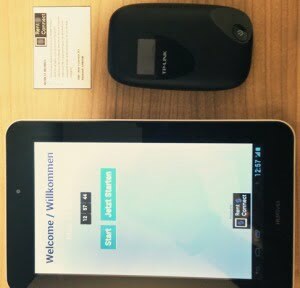 Some cafes use a Wi-Fi hotspot provider, in which case you will need to register to their system. The only potential disappointment is that stable and high-speed Internet can be ad-hoc because the connection can be used by many people, at the same time. 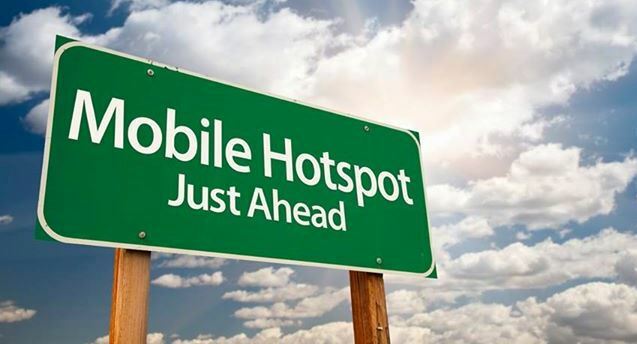 You are also limited to the location of the Wi-Fi, so if you are walking about town, in a remote village location or on a boat trip, you need another solution, which is why I liked the mobile Wi-Fi service from Rent and Connect. This device has a 4G data simcard and is small and lightweight so I just popped it into my handbag or pocket. Connecting for the first time was simple and easy. I switched the device on and looked for “RentNConnect” in the Wi-Fi network list on my mobile. I entered the password that came with the device and then was good to go. I often turn my Internet off because it drains the battery but no matter where I was, everytime I switched it back on, Internet connection came back within seconds and with Rent ‘n Connects mobile hotspot, you can use up to 10 devices. So basically, your laptop, tablet, smartphone, and kindle can connect to the Internet at the same time. This is great if you are traveling with family and friends, because one 4G device can be used by everyone. From their reviews, previous customers of Rent ‘n Connect said the device’s signal and speed was even more stable than the Internet provided in their hotels and I agree with them. 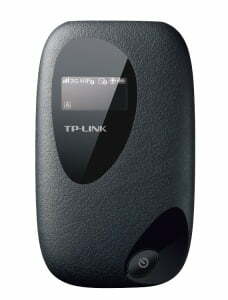 This product is similar to the hotspot device, because it connects to the Internet via a 4G data simcard, but in addition, it comes with a 7’’ tablet with ready installed software that you can use as an offline-online guide or map. If you are in Istanbul, you can also use the “Digital Guide” app that intends to make you feel like a “local.” You do not need to seek information on where to eat and popular attractions, because all information is within the guide. So if you do not want to use your own devices in Turkey, or even need a second one to keep the kids entertained, this choice is great. Rent n Connect Customer Service: I was particularly impressed by the customer service. They deliver the device to your hotel on your arrival day. Upon your departure, pop the devices into the enclosed cargo bags, seal them and leave them at reception. Rent n Connect then send the cargo company to pick them up. They also connected me via Twitter during my rental period to check that everything was ok and I was connected. Pricing: Both devices are €5,99 each, per day for an unlimited data plan. Rent ‘n Connect offer 30% discount for booking more than a week and they often run promotions and more discount deals via their Facebook and Twitter pages. 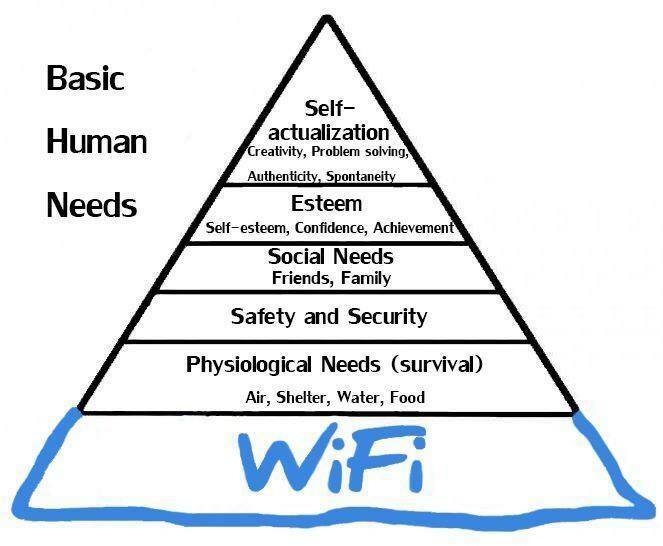 I cant imagine life without cell phone and internet, its the basic need in today’s life style. Rent’n’Connect can be a best choice for many tourist in Turkey. Hi Hamza, I’ve removed it now because it had expired but if you follow them on Facebook, you will find lots more discount codes there. They did reply last time and indeed delivered. Very good service. How do I order this device? We will be in PortoBello hotel, 20 kms from airport. im going to alanya later in the year, can i get rent and connect there. Very helpful, access is so important when you are on the road. Very informative guide on mobile internet access in Turkey. Rent’n’Connect seems like a good option, especially because you get an unlimited data plan, and you can connect up to ten devices. I wish there were a similar service in Croatia. Thanks for sharing!